Collaborate with Design Lead and other team members to problem solve design challenges. 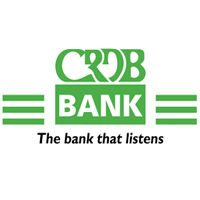 CRDB BANK PLC offers competitive remuneration and benefits. Successful candidates will receive attractive and competitive package commensurate with demands of the position.